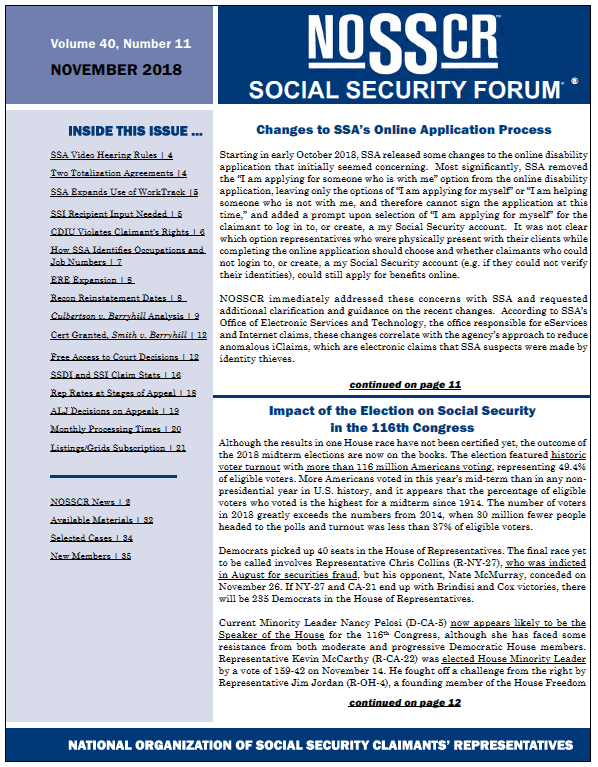 Disclaimer: the monthly Forum newsletter is only available to NOSSCR members. Please contact us if you are a member trying to access the monthly newsletter. Articles Index: To reference past articles on a particular topic, use the articles index.